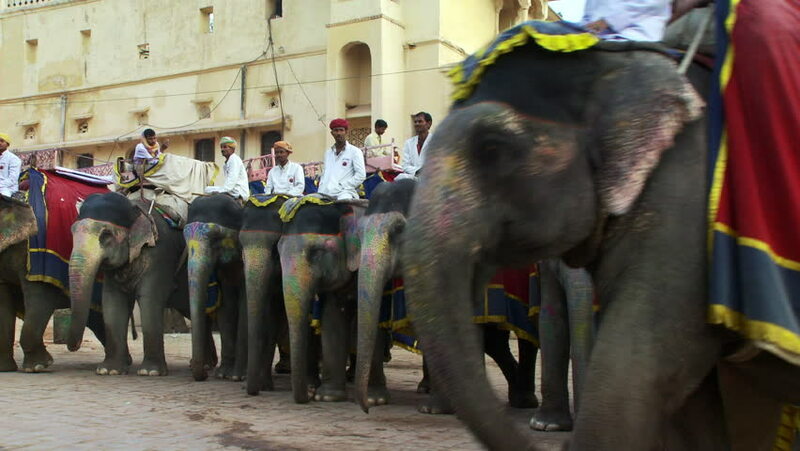 hd00:15India - CIRCA 2013 - Three guys sitting on elephants in a town. 4k00:17BRATISLAVA, SLOVAKIA - DECEMBER 19: People pass by at a grey winter day in the center of the city on December 19, 2015 in Bratislava, Slovakia. hd00:45JERUSALEM, ISRAEL - CIRCA AUGUST 2013: Exterior of a store in the old town area of Jerusalem, Israel in time lapse as they close for the day.